David R. Dilley CPA was founded with the intent of providing quality accounting services to our clients. But we don’t stop there. Our mission is to help people run their entire business, and not just the accounting department. Many businesses need professional accounting services but are not large enough to justify hiring a full-time CPA. 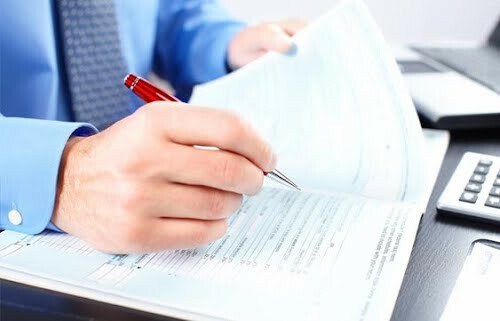 David R. Dilley CPA can provide your business with the accounting and controllership services you need so that you can focus on operating and growing your business. In addition to accounting, we can help you reduce workers compensation costs, improve your internal controls and help you understand where you really stand financially through ratios analysis and by comparing your company to other businesses in your industry. Although we specialize in the trucking industry we are also available to serve a wide range of other businesses also. Our goal is to make your business more profitable. Call us today. Let us know how we can help you! Review our services and contact us to schedule a free, no obligation consultation for your business. We also partner with insurance professionals to help provide you with health insurance plan design and benefits, liability insurance, trucking insurance, and retirement benefits. We offer a free no obligation consultation for you and your business! Call today to set up an appointment.